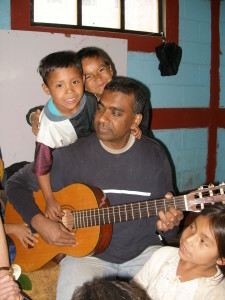 After his 2003 trip to volunteer in La Esperanza, Guatemala, Arun Thomas was hooked. Thirteen years later, he and his wife, Julie, still travel annually to the remote hamlet in the country’s western highlands. There, they work alongside indigenous villagers to harvest corn, pour concrete, and handle whatever work the day brings. The couple first discovered the community—and another in El Salvador—through Agros, a nonprofit that promotes land ownership in areas devastated by war. But the pre-trip signup process gave Arun a headache. In order to track volunteers as they journeyed into potentially dangerous territory, Agros demanded extreme documentation: records of prescription meds, passport numbers, expiration dates, ticketing details. Weary of filling out the volunteer form every year, Arun built a database to easily capture and deliver the details. Then he created a web app on top of that MySQL database—which just happens to be the same technology that All Star uses. 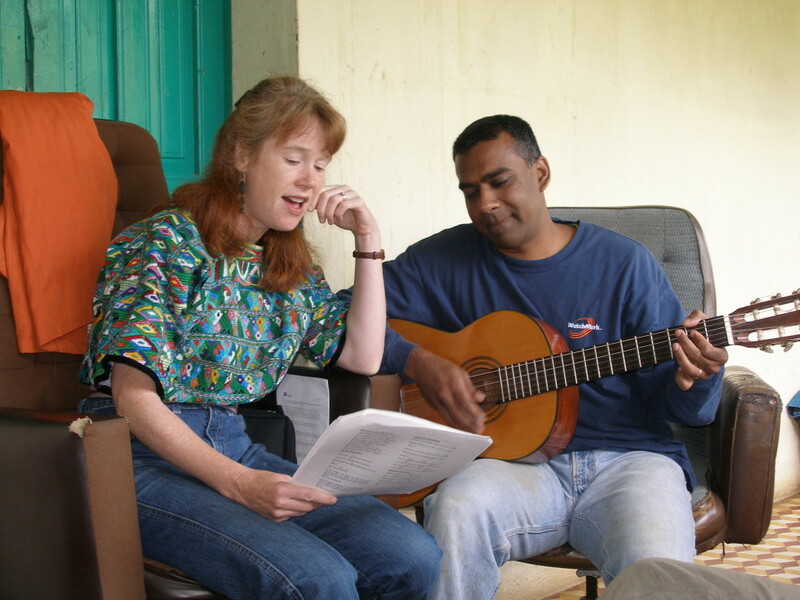 Today, Agros leverages Arun’s creation for more than volunteer registration. It can now mine the data to identify the people most likely to support its work work with time, skills and donations. The nonprofit named him its volunteer of the year in 2011. That philosophy mirrors his approach to his new role as technology director for All Star. Technology, Arun says, should solve problems and enable our business, but not become an end unto itself. As a tech-driven company, we need the right routers, servers and security, sure, but we should avoid getting bogged down in the details. With a résumé that encompasses doctorate-level molecular dynamics and an MBA, Arun has led software engineering teams at Chicago- and Seattle-area companies since 1995. What drew him to All Star? For starters, our expanding business model piqued his interest. He’s also intrigued by data analytics—a crucial ingredient in All Star’s success. “Data seems bland and boring, but if you have enough, it gives you so much insight,” he says. He relishes the uncertainty that any new product release or marketing campaign—even a successful one—can generate. “The confusion makes it interesting,” he says. Tops on his list of goals for 2016? Speedier releases of higher-quality technology solutions. Arun and team will also investigate the cloud computing possibilities for All Star. Whatever the outcome, his practical, service-oriented style portends a boon for our business, our customers, and our students.